We offer several sizes in our storage building. However, as with most all of our products, we can build any size to accommodate your need. 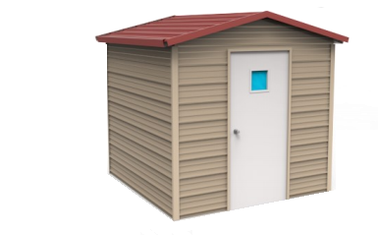 Our storage buildings can be installed on the ground, on concrete, on asphalt, or on a wood base. 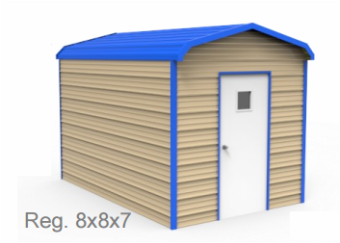 The customer must provide the base on which to install our storage buildings. 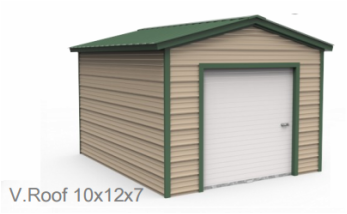 Listed below are our standard size storage buildings.